Surprisingly, I don't think other Pokémon sites have posted this yet? 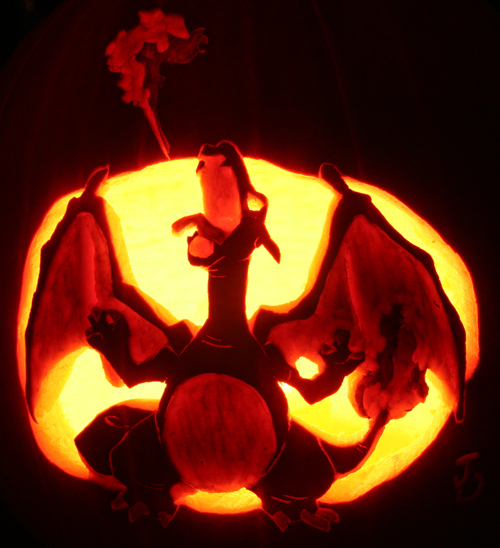 So it's cool that we are first at showing you some awesome PKMN Pumpkins! We pulled this off Buzzfeed. But follow the jump to see a couple more!